Had a great time today at the April Fools Run, MA edition. Thanks Ernie/Bass4Runner for putting the run together & for all the folks who came to wheel. We has a total of 15 rigs (4 Jeeps, 1 Monster 4Runner, 2 Frontiers, 1 K10 Chevy & 7 Xterras). The sky showered us with rain most of the day making the trails muddy, the puddles deep, the hills & ledges very slippery. Everyone did great, picked good lines & didn’t incur any major damage. Two new trails were also featured today in addition to our regular ones at Gremlin. First one was the alternate entrance/exit from the gate to the landing. The second one, a loop near Diaper Hill. Check out further details & pictures on the event post in our forum. 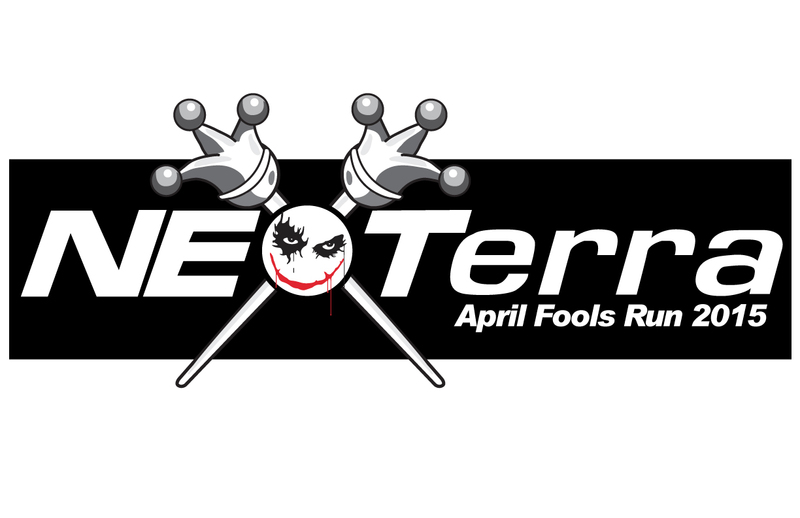 You still have time to make the April Fools Run in PA next weekend!! 6th Annual Northern eXposure Run – Dual Location! The Officers and Supporting Members of the North East XTerra Club will be hosting its 6th annual, dual location Northern eXposure Run on Saturday, January 9th, 2016 at Rausch Creek Off Road Park in Tremont, PA and atGremlin Graveyard in South-Central, MA. Choose a location and sign-up now! NEXterra is hosting its third annual Toys For Tots Run! Bring your family, as the NEXTerra family helps a great cause during the holiday season! Check out this thread for more information! 2015 NEXTerra Halloween Run is taking shape! Halloween Run is taking shape! As you can see there is a lot going on here at NorthEast XTerra!The latest announcement is that there will be a Halloween Run taking place on November 7th. Further details will be published in the Official Eventthread. Please take a moment to get the latest news on this great event. Coming back from a day of wheeling, dirty, covered in mud/dust, maybe with a little trail damage, some new battle scars and sitting around a camp fire with friends, chowing down on great food & listening to the trail stories does more for the soul that any spa treatment can. The only thing better than that….. is three days of it!!!! That is exactly what we had at the 15th Annual East Coast Xterra Challenge (ECXC) this year. As in past years, the event was held over 3 days in July at the famous Rausch Creek Off Road park, with the Twin Grove campground serving as base camp for most of the 60+ attendees. Thursday was the official start of ECXC, but many attendees arrived a day before to settle in & get ready for wheeling. Each morning of the 3 days, attendees arrived at the Rausch Creek Off Road park to check in with our trail master & be directed to the group they’d be running with that day. Trail assignments were no easy task for the 40+ trucks that signed up. There were groups running stock trails, intermediate trails, hard trails & a multitude of variations in between. Registered drivers would then head over to see Mike/MtDewMike to officially check in with ECXC & pick up their drivers packets. The drivers packets featured an event shirt, maps, schedules, sponsor messages, event stickers & a set 25 raffle tickets for Saturday night’s dinner & grand raffle. Following that, the formalities of registering at the park office, airing down & meeting the rest of the group commenced. Each group led by a volunteer trial leader headed out to enjoy the vast off-road trail system for the rest of the day. Each night found attendees gathering together at the many campsites, cabins & watering holes to enjoy each other’s company, some adult beverage & to trade experiences. Friday night was the special Nexterra Night, sponsored by Nexterra at the Moose’s LZ Bar & Grill nearby. Folks who took part in the Nexterra Night festivities were given the opportunity to win a 10lb Full Powertank system, which was won by Dan Fry. The final night of ECXC featured the marquee dinner & grand raffle. The delicious dinner this year was catered by Gonder’s Grubb House. Later in the evening, the raffle was held, featuring over 40 items donated by event sponsors. A new feature at the raffle this year was the inclusion of a door prize, that every attendee had one chance to win. The raffle drawing was a very exciting part of the night with many winners in the crowd. Once the raffle & dinner were over, it was back to the camp fires to enjoy the rest of the night. Needless to say most went to bed dreaming of next year’s ECXC. 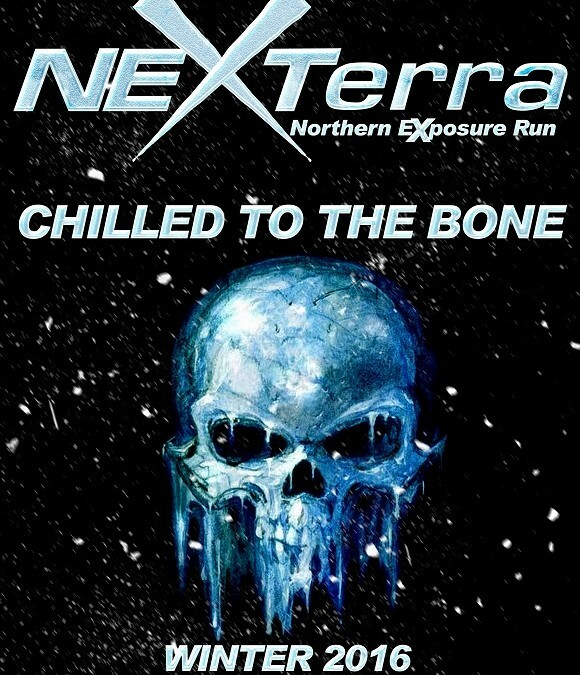 The officers of Nexterra & the organizing committee for ECXC would like to thank all our sponsors, organizers, trail master, trail leaders & all the attendees for making this year an extremely successful event. We look forward to sharing ECXC-2016 with you next July. To see pictures taken by several attendees, click on this link. Until then, tread lightly & see you on the trails! Come join us for our fifth annual April Fool’s Day Run! For more information, please see this thread.